The Lagos CLE and Mentoring Committee is set to hold the program, ”An Evening With The MTN Legal Team”. The event which is billed for the 22nd day of March, 2019, at 3:00 pm, is expected to be held at 9th Floor, MTN Plaza, Folomo Roundabout, Awolowo Road, Ikoyi, Lagos. The event with the theme, ”Renovation The House: The Swelling Influence of the General Counsel”, is open to members of the NBA, Lagos Branch with limited slots. 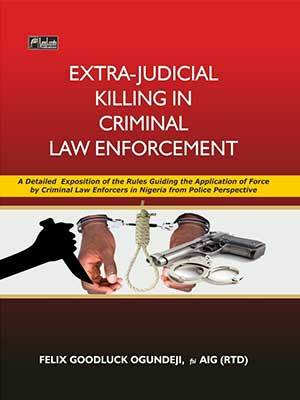 Interested members are advised to apply by email to chineye.okoro@mtn.com with tobenna.erojikwe@thelawcrest.com.